23:00 (GMT) – Sunday, 11 Nov 2018, 15:00 (GMT). During this maintenance period, access to Infinitum™ will be unavailable. All information is made as accurate as possible, but it is intended for guidance only, and is subject to change. 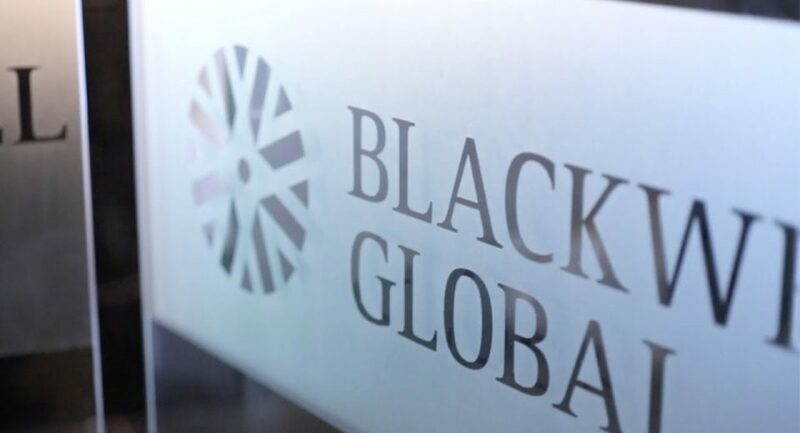 Please refer to Blackwell Global’s Updates web page for the latest details.